Back by popular demand! 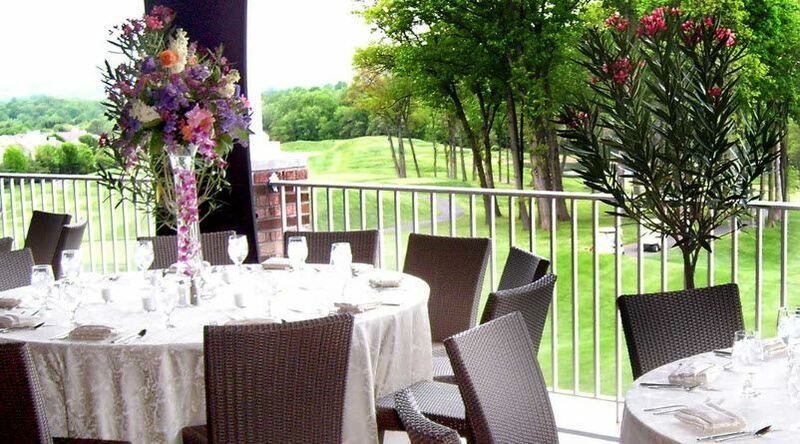 The Northern New Jersey ATD invites you to join us for a joint networking event Chapter, in collaboration with Mid New ATD Jersey Chapter at the beautiful Red Oak Grille overlooking the scenic golf course where we will enjoy the outdoor covered patio, rain or shine. This was a popular event last summer as friends and colleagues gathered to enjoy a beautiful summer evening together. Don’t miss this opportunity to spend time socializing with colleagues and friends while networking with other professionals in our industry. The evening includes a variety of appetizers, non-alcoholic beverages and a cash bar. Happy hour prices are in effect from 5-7 PM so come on over any time, introduce yourself to others and make new connections and friends! We are excited about what the future holds in talent development and look forward to learning and growing together! Payment in full must be made 7 days prior to this event due to vendor policy. Walk-ins highly discouraged.